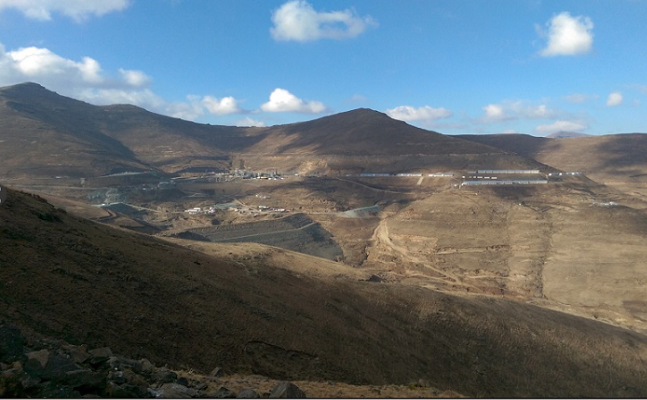 Operations at Liqhobong continue to progress well and recoveries and grade are improving in line with management's expectations. The company has also commenced quarterly repayments under the terms of its $82.4 million debt facility, having achieved first production, and made its first capital repayment of $1.4 million in March. The firm had announced on 26 April that commissioning activities at the Liqhobong mine were largely complete and that final ramp up was progressing on track, having achieved the plant's nameplate throughput capacity on multiple occasions since the commencement of operations. Accordingly, the company and RCF have agreed to extend the Standby Facility for a further year to 30 June, subject to the company drawing $5.0 million on signature of the amendments to the Standby Facility. As a result, the company has submitted a drawdown request to RCF for $5.0 million under the Standby Facility and as at 21 June, assuming receipt of the $5.0 million and including the proceeds from the company's first diamond sale for the current quarter, the company will have cash on hand of $13.1 million. The balance of $10.0 million remaining under the Standby Facility will give the company the ability to maintain a prudent working capital buffer and to provide the company with the flexibility to continue to optimize mining operations as they see fit.